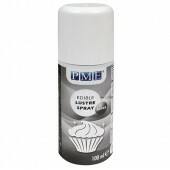 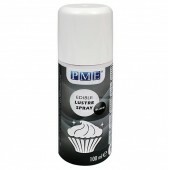 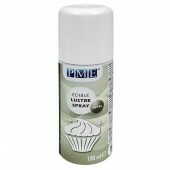 Create stunning Lustre effects with this easy to use Edible Spray Lustre Colour from PME. 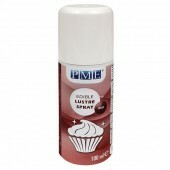 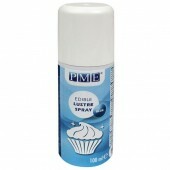 Works o..
Give your creations the ultimate shine with this easy to use Clear Edible Glaze Spray. 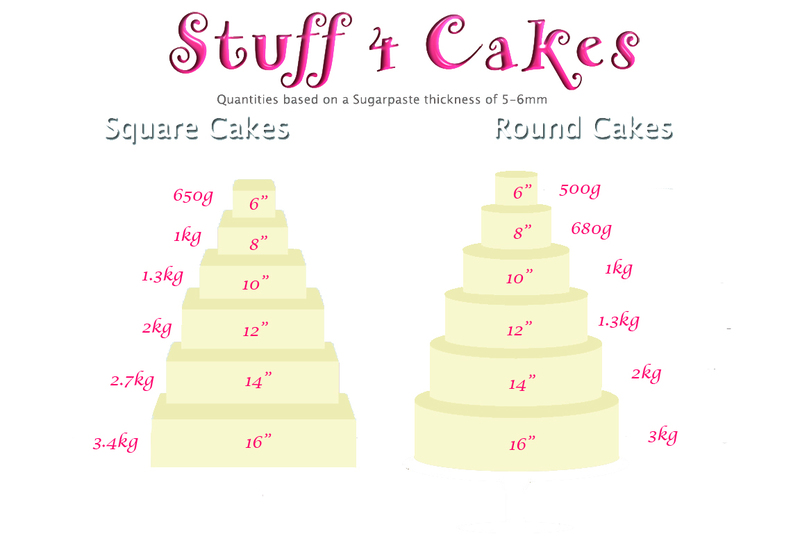 The glaze..
Colour Splash Food Colour Spray - Metallic Pearl Make your cakes sparkle with the pearl Colour Sp..
Colour Splash Food Colour Spray - Metallic Silver Make your cakes sparkle with Colour Splas..
Colour Splash Food Colour Spray - Metallic Gold Make your cakes sparkle with Colour Splash .. 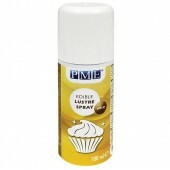 Spectrum Flow Shell & Shine Spray Spectrum Flow Shell And Shine Spray is the quick and ..
Choctastique Spray Ice Spray Ice is a revolutionary product that instantly cools sugar or chocola..